On the App Management page, click on the Create New App button. Name your App. For simplicity, you may just want to name the App for your client's business. Enter a description for your app. This will be visible to Guests. 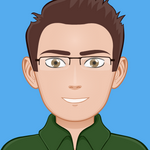 Enter your client's website.This will be visible to Guests. On the App Details page, visit the Keys and Access Tokens tab. 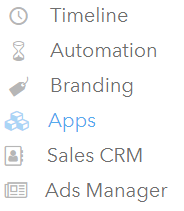 On the Integrations screen, click the Add New Integration button. 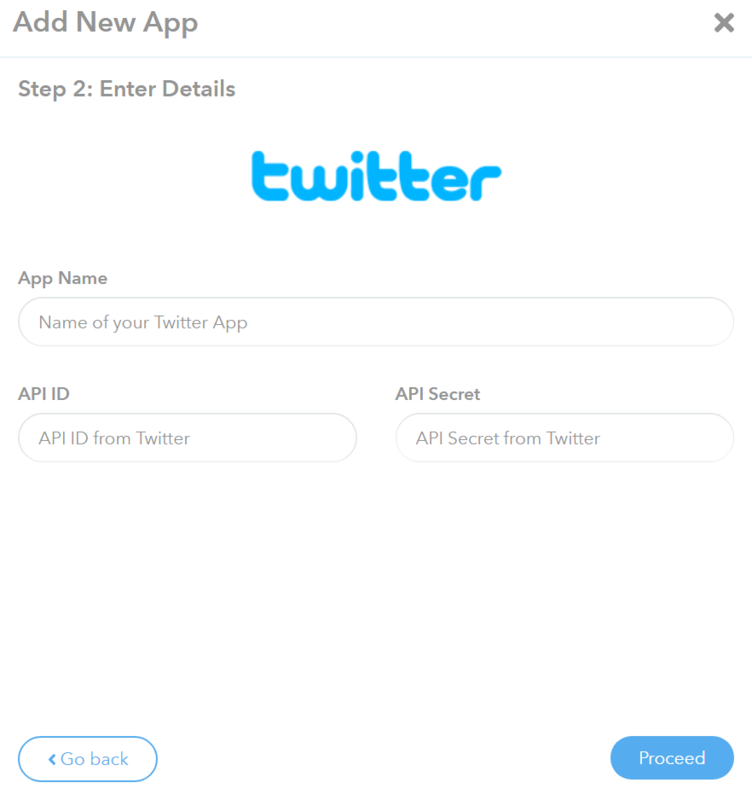 You have connected a Twitter app on your Platform. Wifi users can now connect to your router using their Twitter accounts.